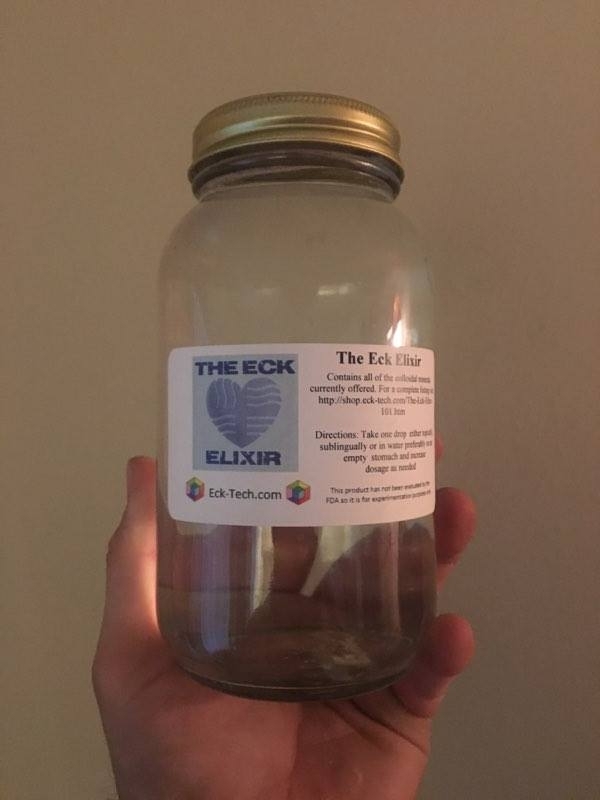 This Ormus Powder is made from equal parts of each of the 102 different Colloidals into ionic form using lvdc electroloysis. 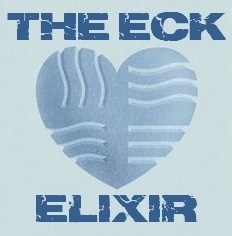 I used a liter of the Eck Elixir as a base so you can imagine this water is loaded with ORMEs. Then I preformed the John Hudson method by adding Organic Dolomite and swinging the PH. 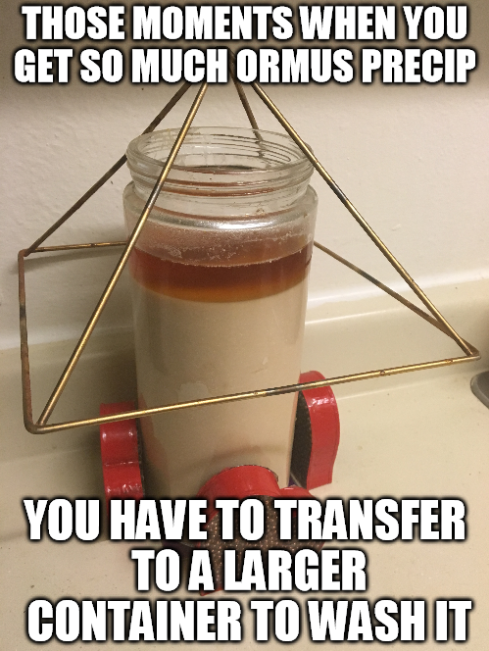 Not surprisingly to me it was so high in precip that I had to transfer to a larger container to wash it. 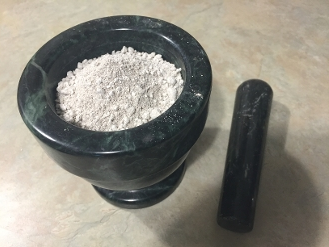 After washing it 7 times and drying it out, it is now a fine white Ormus powder that is extrememly high in over 102 different minerals including ALL 8 of the nobles: Gold, Iridium, Silver, Ruthenium, Osmium, Platinum, Palladium and Rhodium.